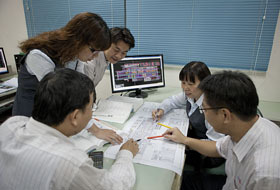 With advanced CAD drawing software program, we professionally design & plan the whole plating plant layout along with equipment flowchart for customers. 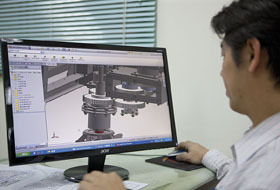 And employing CAID computer system, from 2D to 3D SOLID Model visionary imitation to innovate brand new type equipment. 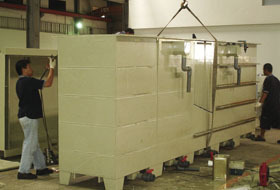 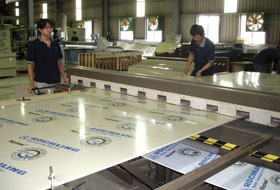 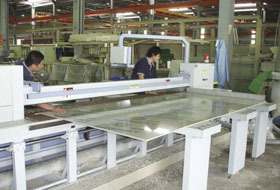 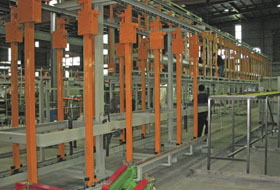 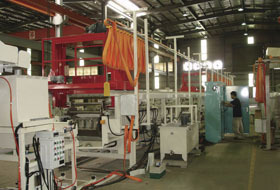 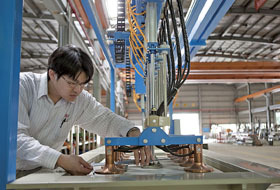 Under the well-functioned computerized control and well-performance staff to deal with business quotation, order, design and innovation, manufacturing, quality control, and equipment shipment, we do guarantee through well-connected cooperation to provide customers with high efficiency and top quality services. 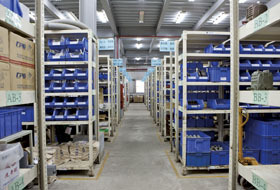 Slaes Dept. 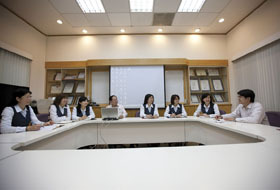 Research & Development Dept.